Two quotes from Derek Parfit on what he calls empty questions. A list of interesting psychological phenomena. 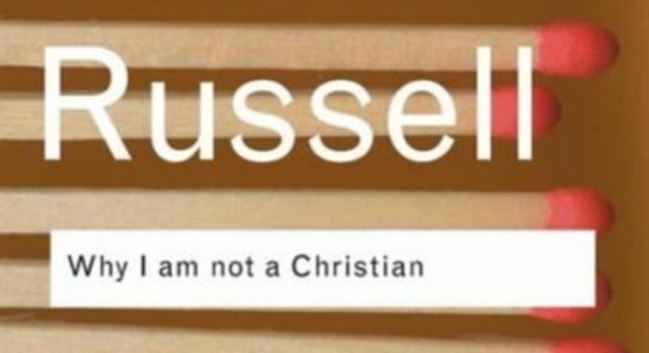 Why I am not a Christian, is an essay written by Bertrand Russell, based on a talk given in 1927. As the subtitle of this publication states, it’s a collection of essays. 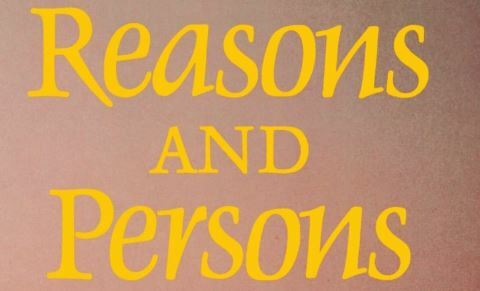 Only this first essay really analyzes the philosophical points of discussion, and dispels them all.